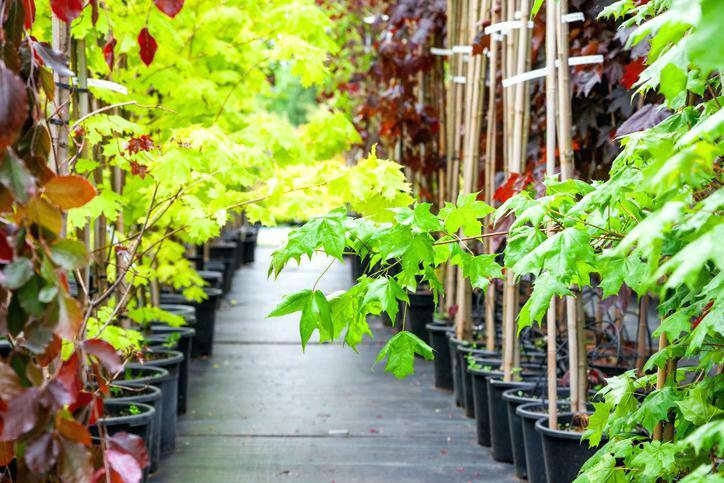 Whether you have just purchased a new property, are looking to create more shade, or have just had a tree removed and wish to replace it, we can review the many options for installing the right tree that matches your vision. JP Tree Service is committed to contributing to and preserving picturesque greenery and landscapes in Temecula, California, and the surrounding area. We know how and where to plant a tree or several of them to create an attractive landscape on your commercial or residential property. All JP Tree Service tree planting is carried out according to strict Arboriculture guidelines. Because of this, we are confident about the survival of the trees we plant, and we offer warranty and ongoing maintenance packages. Call JP Tree Service today to get a free estimate for your tree planting needs.